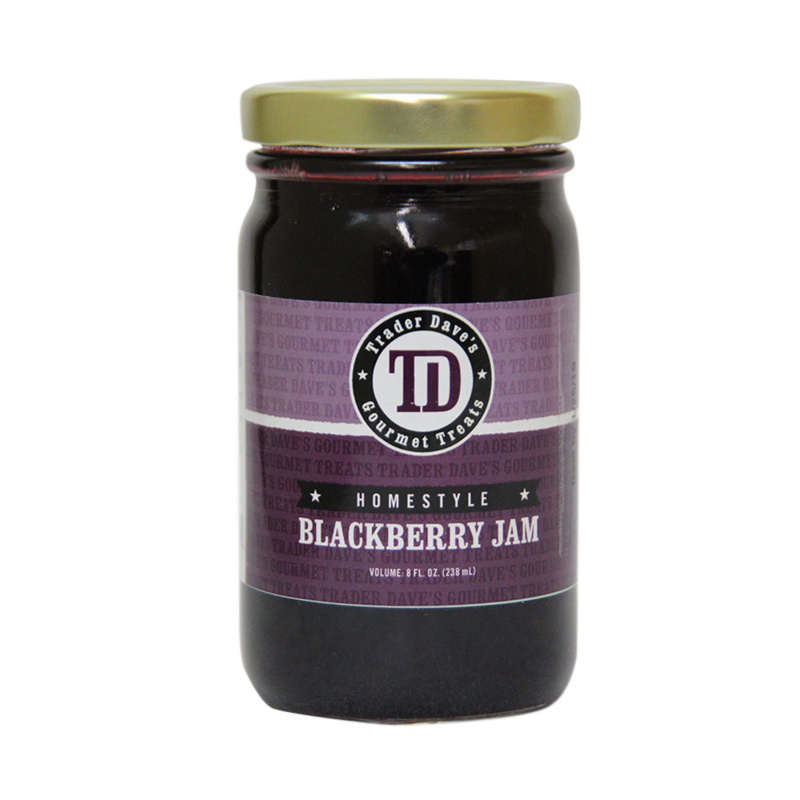 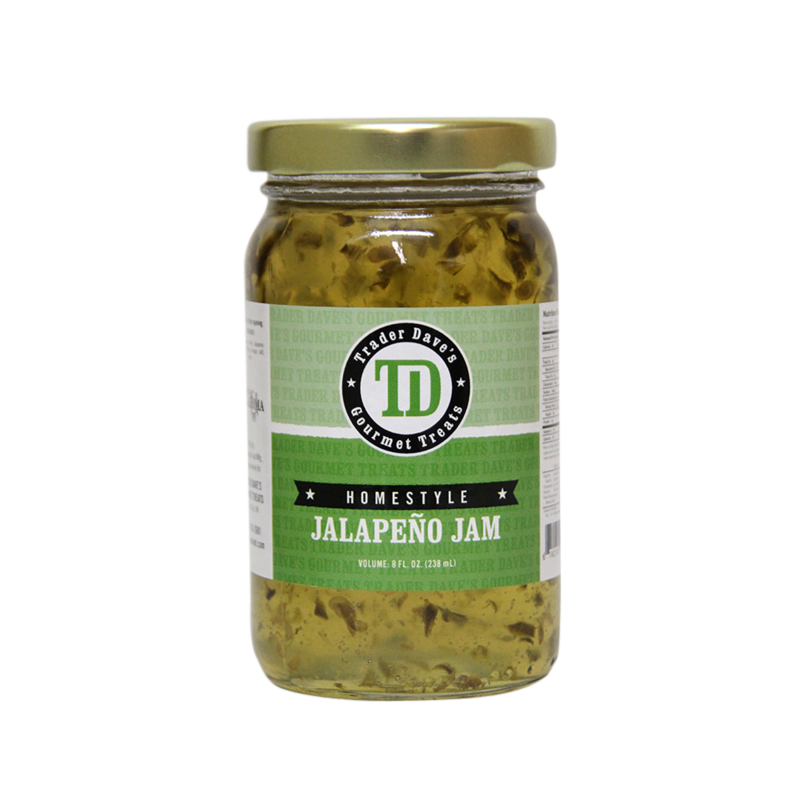 Jalapeno jam is a little sweet and a little spicy to satisfy the stomachs of a whole spectrum of preferences. 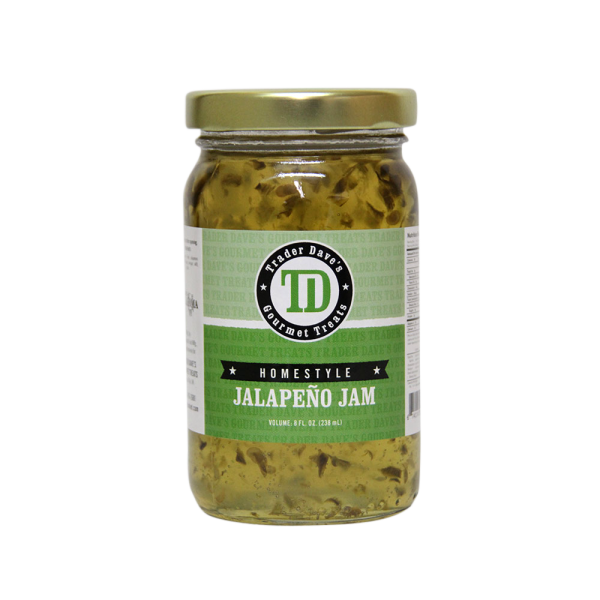 Trader Dave’s Jalapeno Jam can give your taste buds the kick they crave. 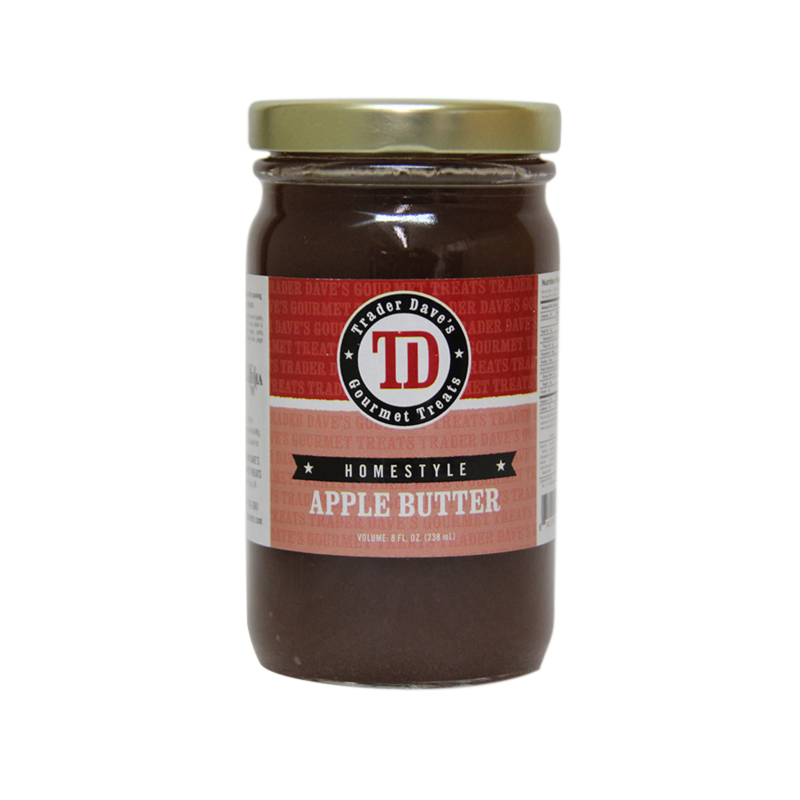 Eat this spread on crackers with cream cheese for a special treat! 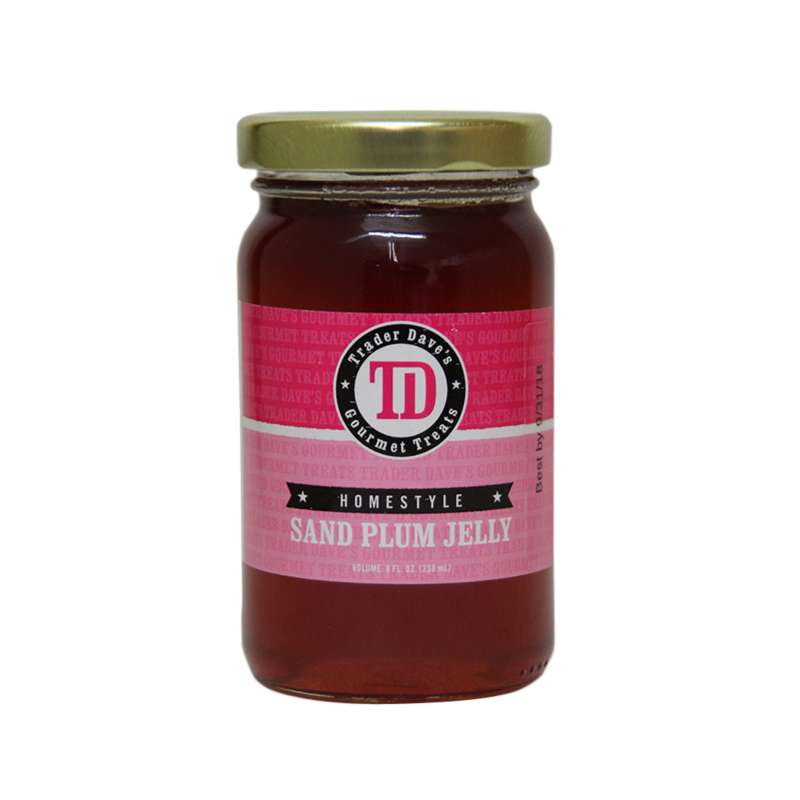 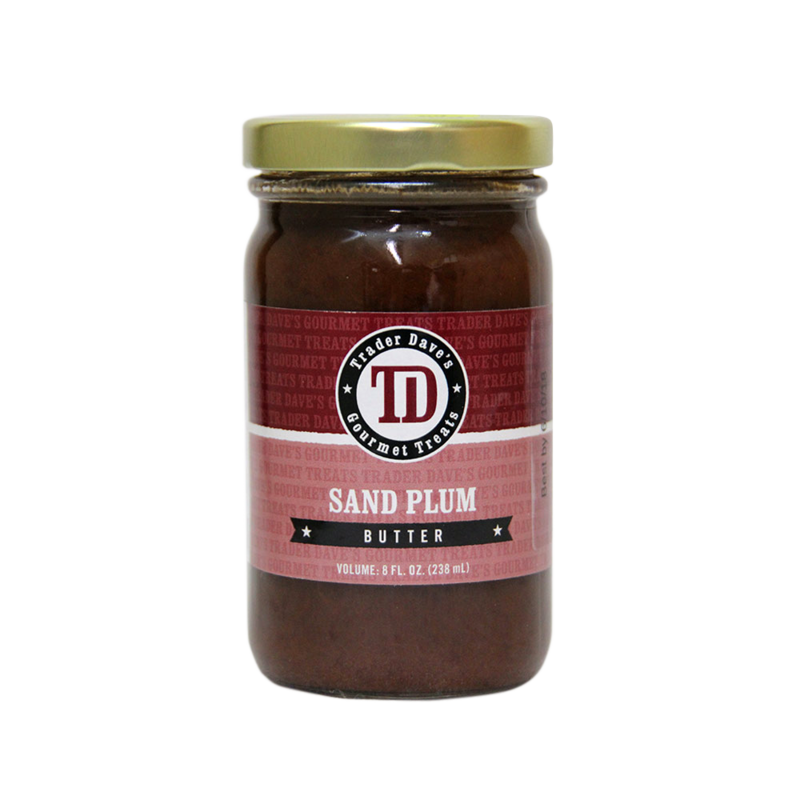 Trader Dave’s – Sand Plum Jelly 8oz.